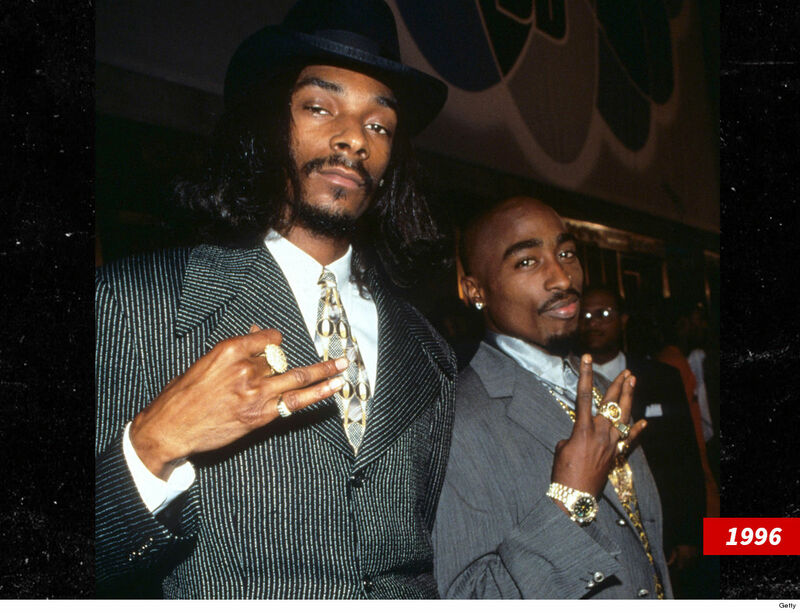 Nipsey Hussle was caught between enormous success and love for his neighborhood, like many other rappers, and that ultimately cost him his life — at least, in Suge Knight‘s eyes. Knight’s insinuation is clear — and controversial — that the people closest to Nipsey could have done more to keep him safe. As you know, Nip was murdered outside his Marathon Clothing store. 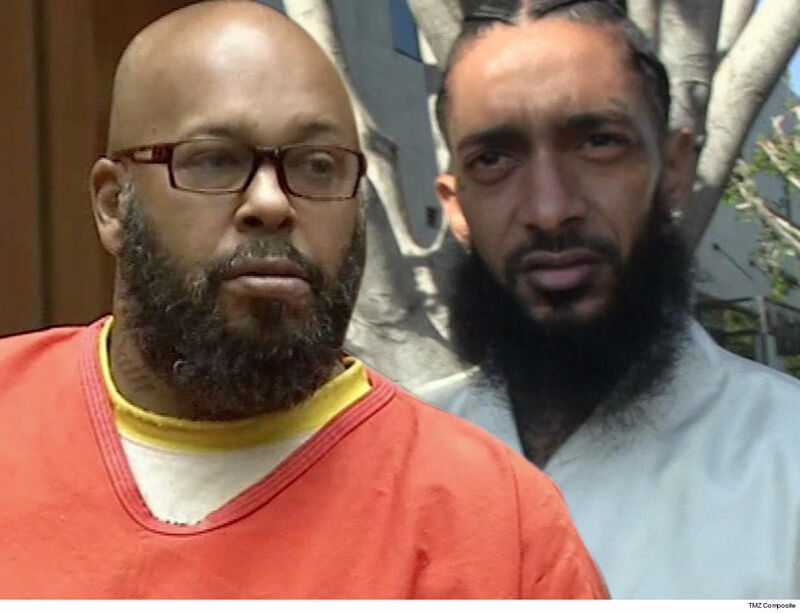 Police believe Eric Holder pulled the trigger … allegedly after feeling Nipsey had disrespected him by calling him a snitch.